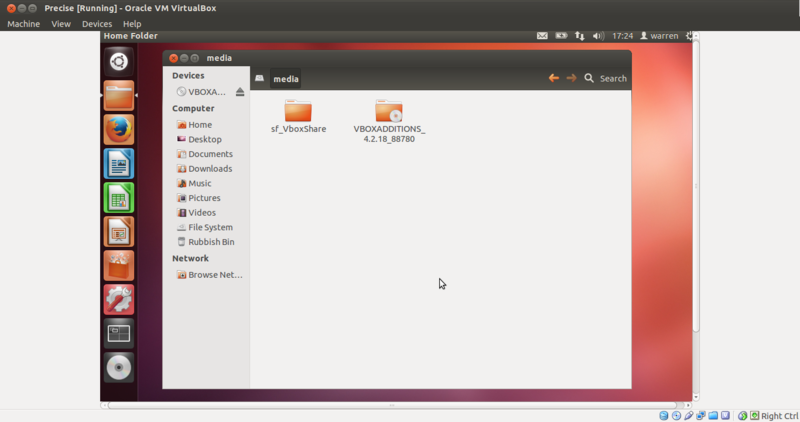 I have an Ubuntu 12.04 machine on which I have installed Virtualbox with Ubuntu 12.04 as the guest OS. How can I share files between the host and guest? I have installed the guest additions also but still its not able to mount the sf_shared folders,if even its mounted. This means I'm unable to retrieve the file from the host. can tell me how to do it. I do not believe its possible to share files between the host and the guest without installing the extension pack first though I could be wrong on this. Click OK and let it install. I've created one called VboxShare in my home directory. First, make sure that your virtual machine is powered off. Then, go into settings for your virtual machine, select shared folders then the plus icon to create a shared folder and fill in the details set it to auto mount. Click OK then start your guest. Log out and back in, everything should work fine now. 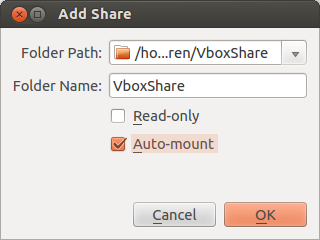 On the VM settings in the Shared folders section, remember the name of your shared forlder! 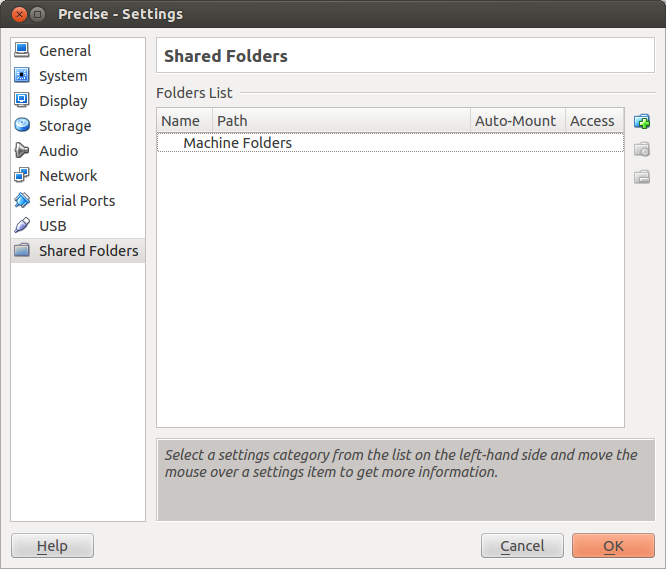 Go to Devices option of your VM and click on the Shared Folders option and add the required_folder you want to share. Now in your file system (root) you can see media/sf_required_folder. But by default the Guest User won't have access to this folder. So to grant access to this folder you need to add Guest user to the group vboxsf. For this, sudo adduser Guest_user vboxsf to give access. Now have the access. If you want to share files and folders you can use Vbox extensions as mentioned in other posts. By default the destination folder is ~/Desktop. You can modify it in settings. 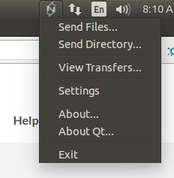 Select _send files/Directory _ from the tray icon, select the file /directory you want to share, click on open. Then select the VM device from the menu and click OK. Try this combo. I used this as I am using AMD64 CPU. where /home/myshare is a folder on Host Server and /mnt is a folder on guest server. Not the answer you're looking for? Browse other questions tagged 12.04 virtualbox shared-folders or ask your own question. Running in a VM. How can I access the host computer's files? 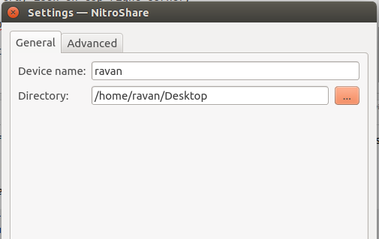 How to install latest version of Nitroshare on Ubuntu? Do I need to create a ntfs partition for Windows running in a virtual machine? 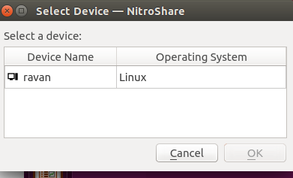 How can I share a folder between Ubuntu 13.10 as host OS and Windows 8.1 as guest in VirtualBox? 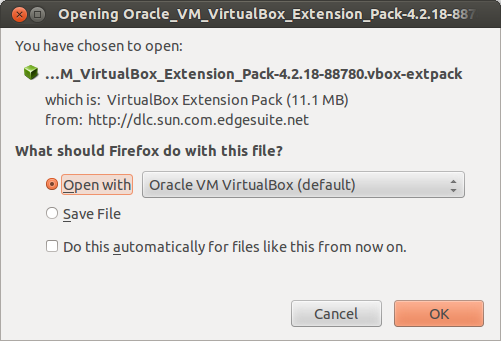 How to access the shared folder in Virtual Box?